Of all the different home security systems, CCTV has perhaps a few advantages over the competition. 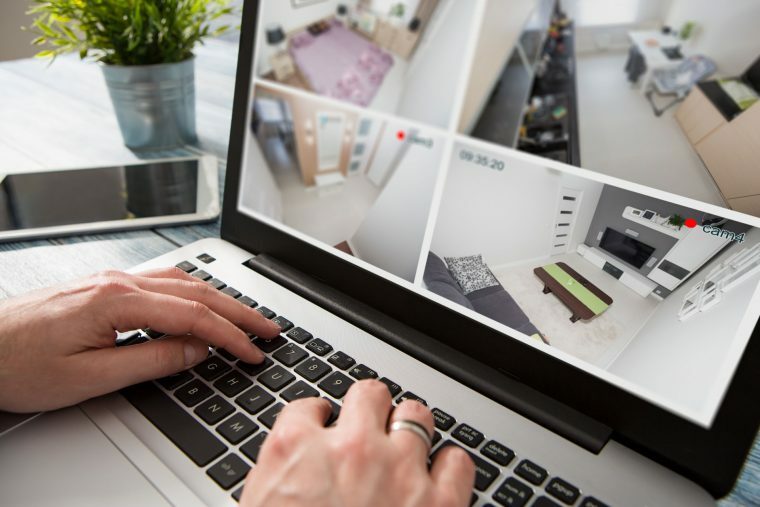 The deterrent value alone makes video surveillance an attractive choice, as the whole point of any home security is to deter a forced entry, and any burglar will simply walk away from a property with CCTV cameras in view. There are so many homes that are unprotected, the average burglar is spoilt for choice, and unless you have the Crown Jewels under your bed, no one is going to take the risk of breaking into a CCTV protected residence. Of course, one can alarm the windows and doors, and if anyone tries to break in, the alarm will be raised. If, on the other hand, a series of video surveillance cameras are in view, you have effectively quashed any idea a burglar might have had about robbing you. They are all too aware that video footage is admissible in a court of law, and with the system running night and day, there is no opportunity to break in without being recorded as doing so. Every home is unique and by having a security expert evaluate your needs, you will know your options, and by installing a series of well-placed cameras, you can effectively cover the entire perimeter. The systems vary in price, and if, for example, you always had the grounds illuminated at night, you would not need infrared cameras, which would reduce the cost somewhat. Modern systems allow for each camera to be remotely moved, and with a zoom facility, it is possible to view any detail at close range and in any direction. Have you ever been on holiday halfway round the world, and wondered how things are at home? With an Internet connection, and remote viewing, it is possible to view the perimeter of your property from any location. Never again, will that anxious thought bother you, as you can just pick up your smartphone, login, and take a look for yourself. Add to that, the fact that your home is being monitored around the clock, with recorded evidence, should anything untoward occur. In the case of home security, it is always a good idea to put the CCTV cameras in a prominent position, which will clearly advertise the fact that your boundaries are being monitored at all times, and that is enough to prevent any unwanted intrusions. At Protect West, we pride ourselves in the ability to provide cost effective security for homeowners and businesses alike. If you live in the Perth area and would like to have a security assessment of your property, feel free to contact us today and we can recommend the ideal security solution. 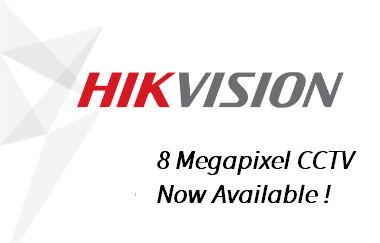 There is a range of top quality CCTV packages to suit every budget, and with the best deterrent value, CCTV will effectively end your security worries for good.